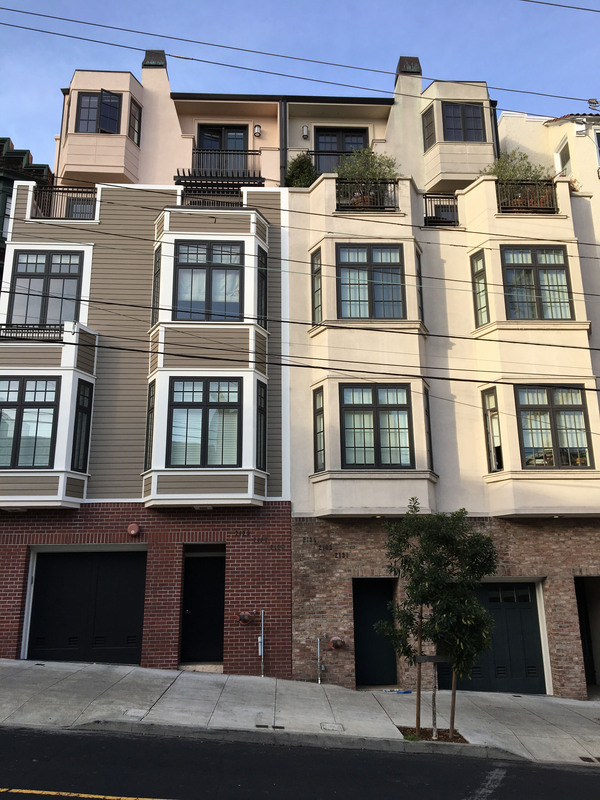 This tear-down double lot was acquired in the desirable Russian Hill district of San Francisco in 2006. 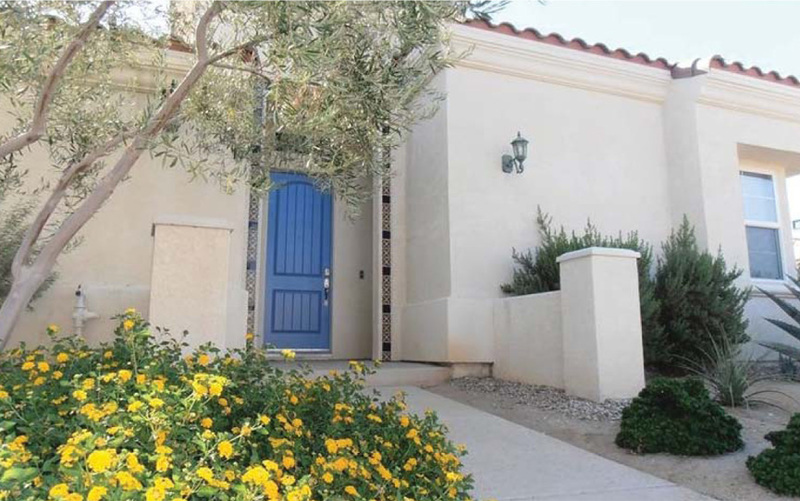 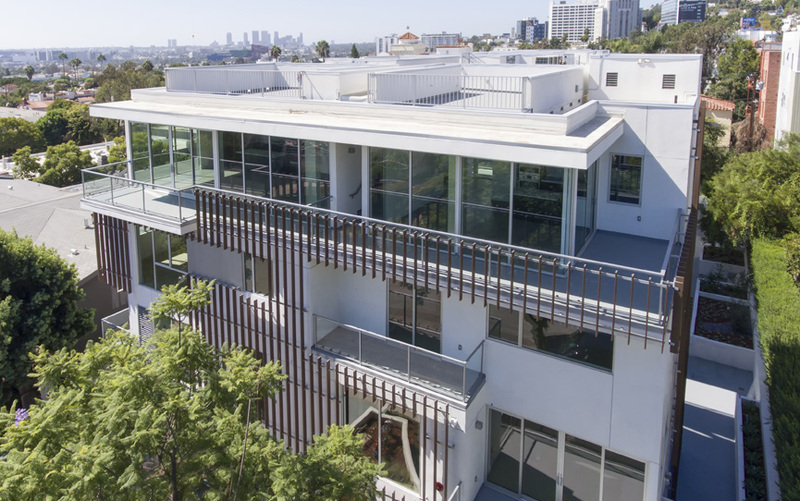 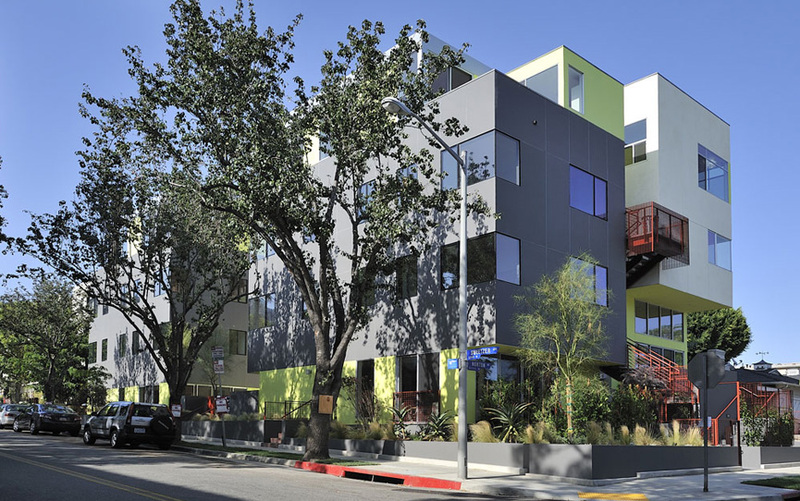 We entitled six high end condos and drove the complete entitlement and development process. 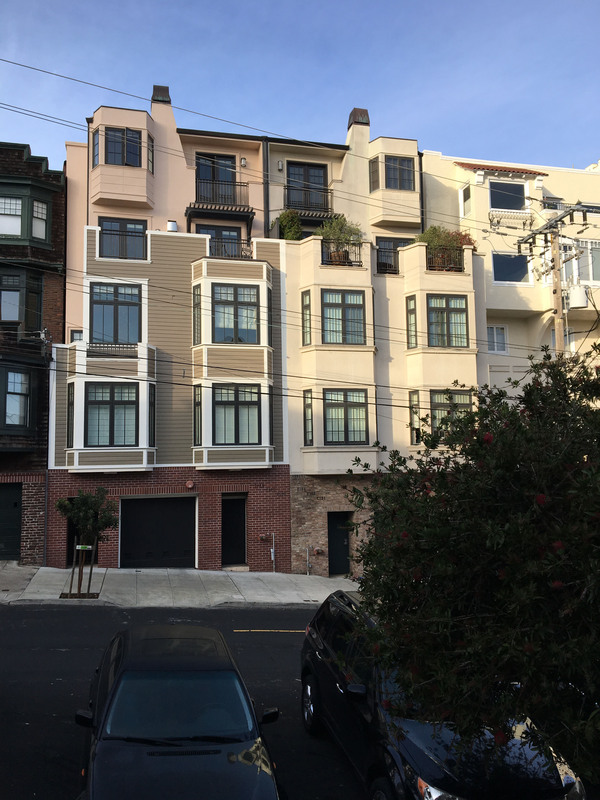 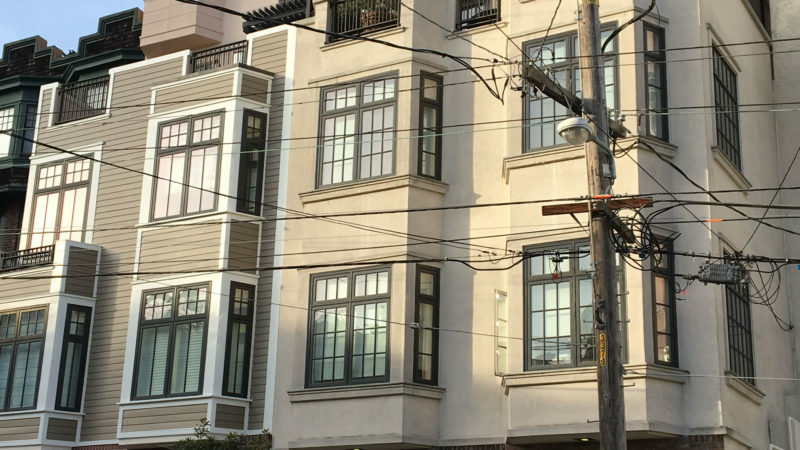 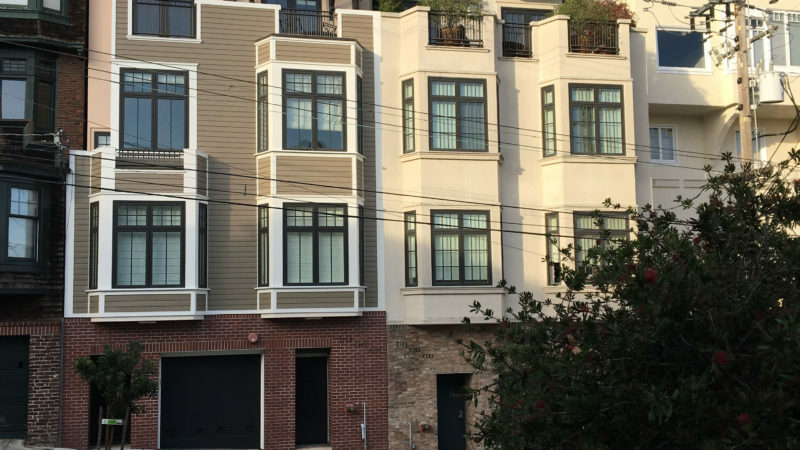 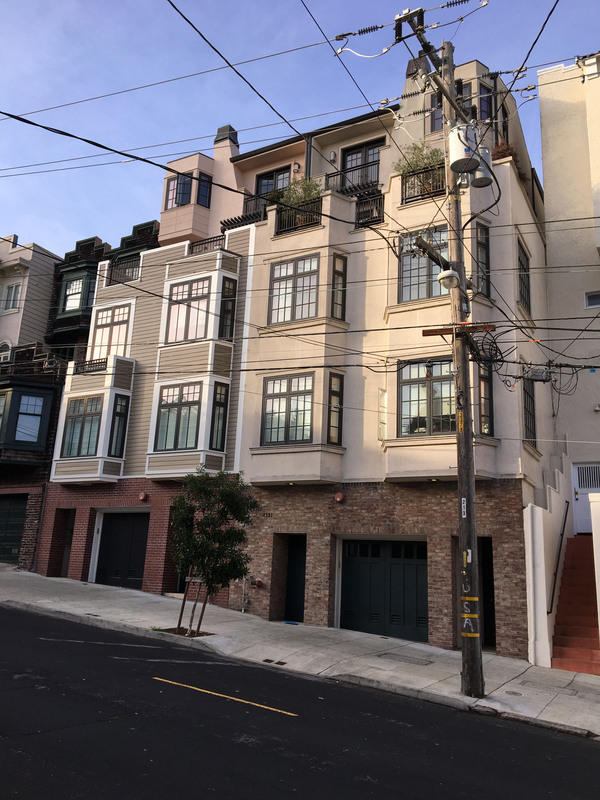 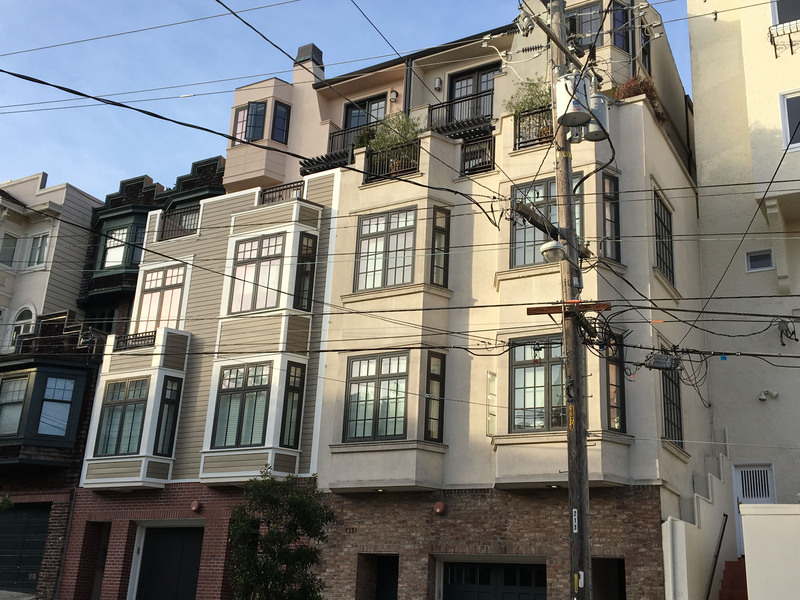 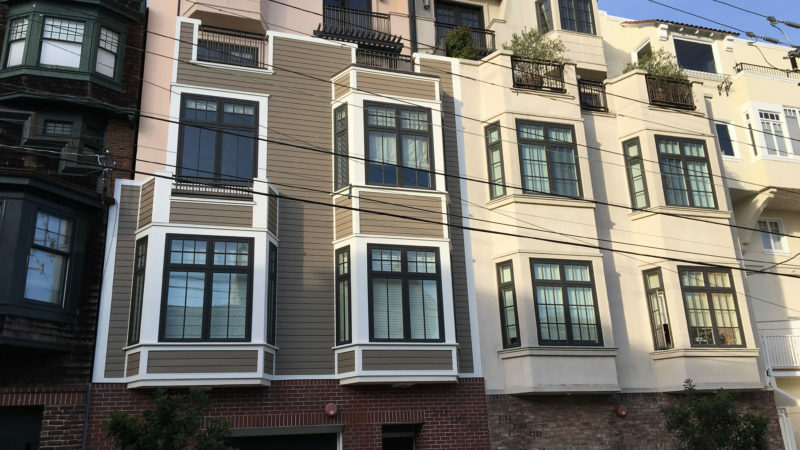 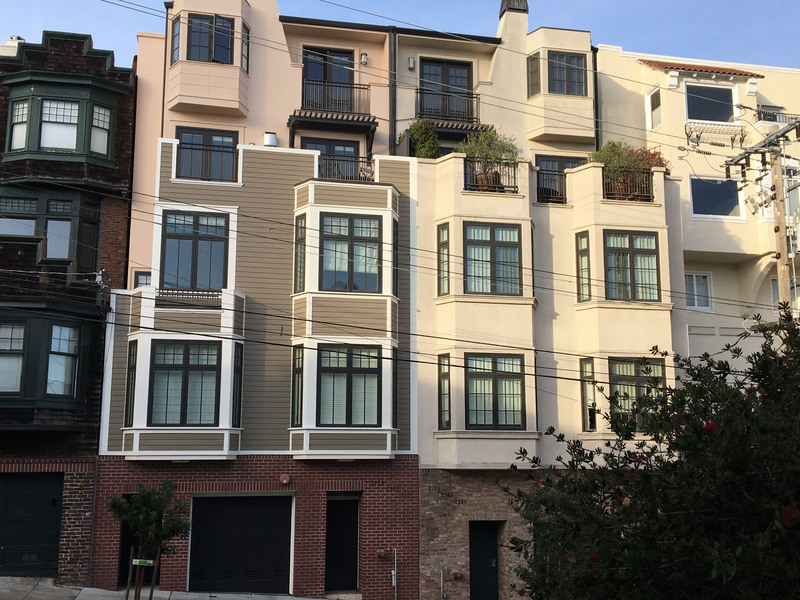 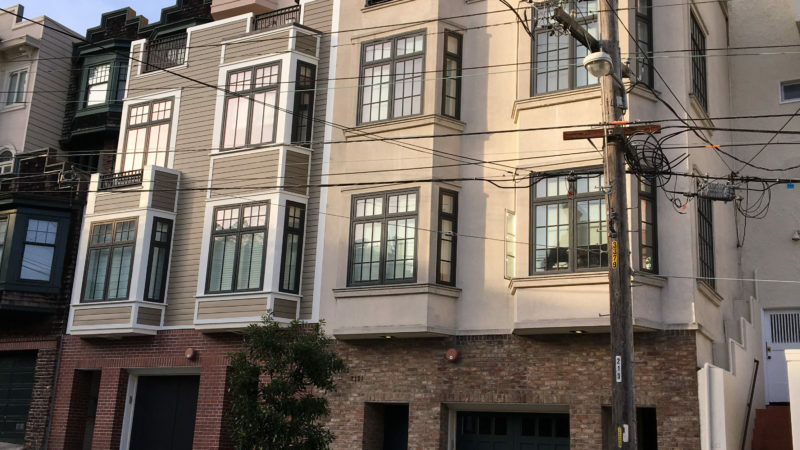 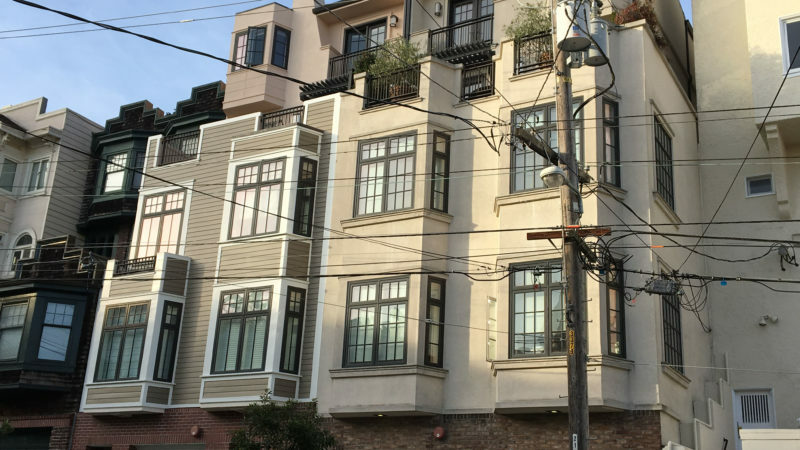 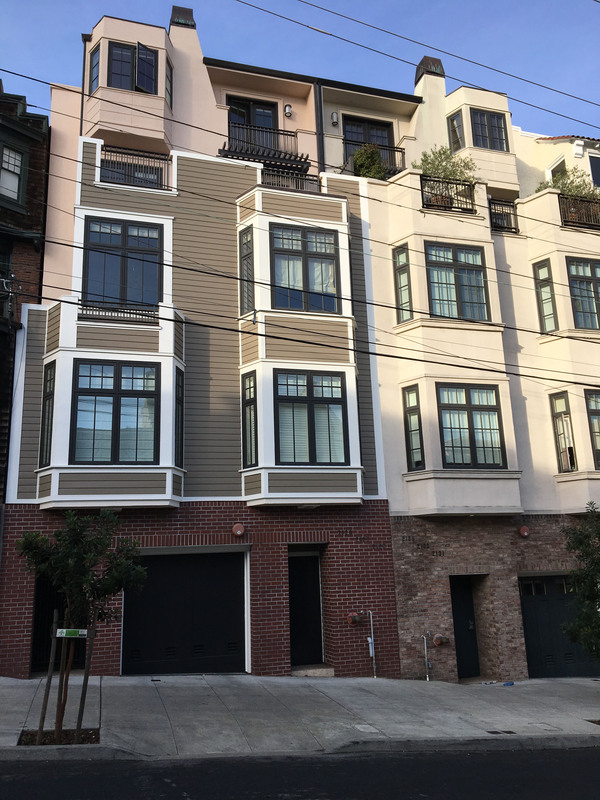 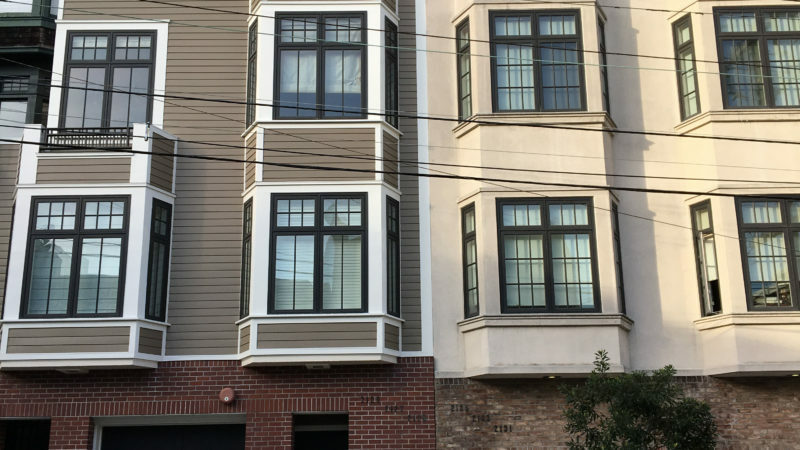 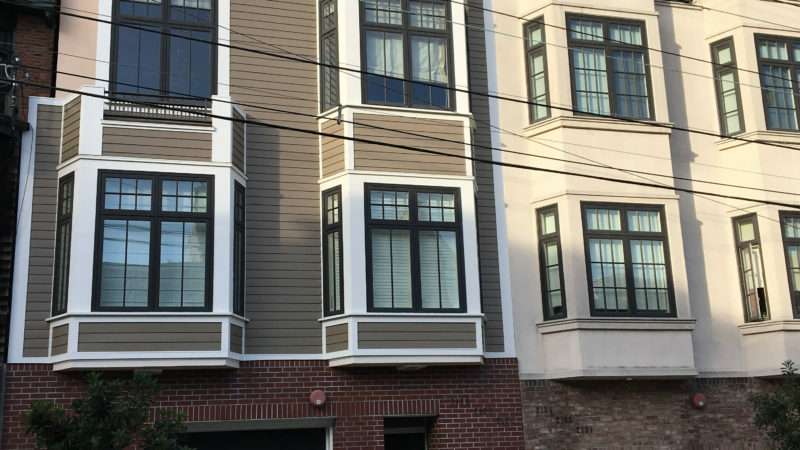 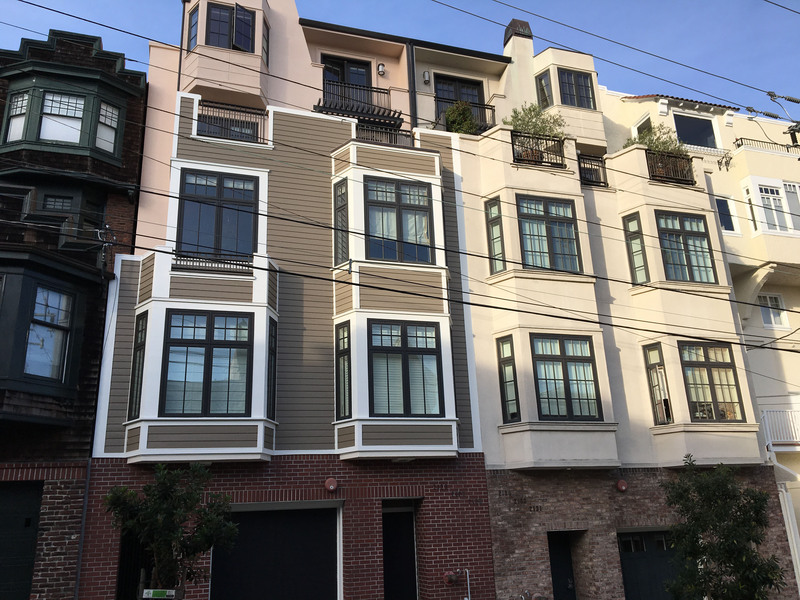 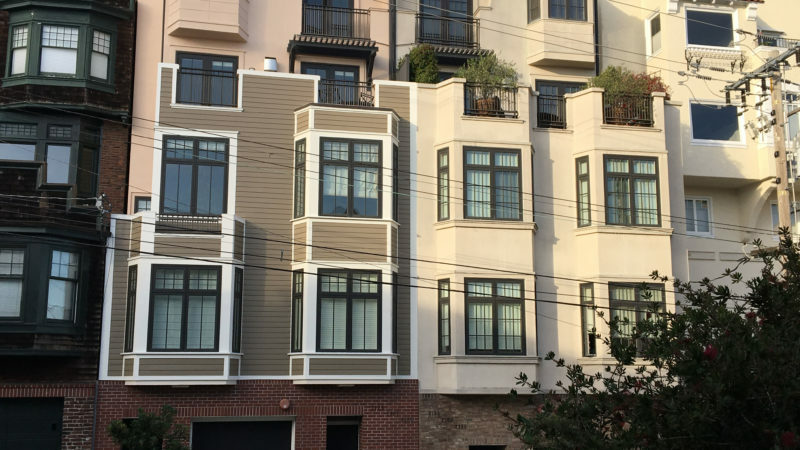 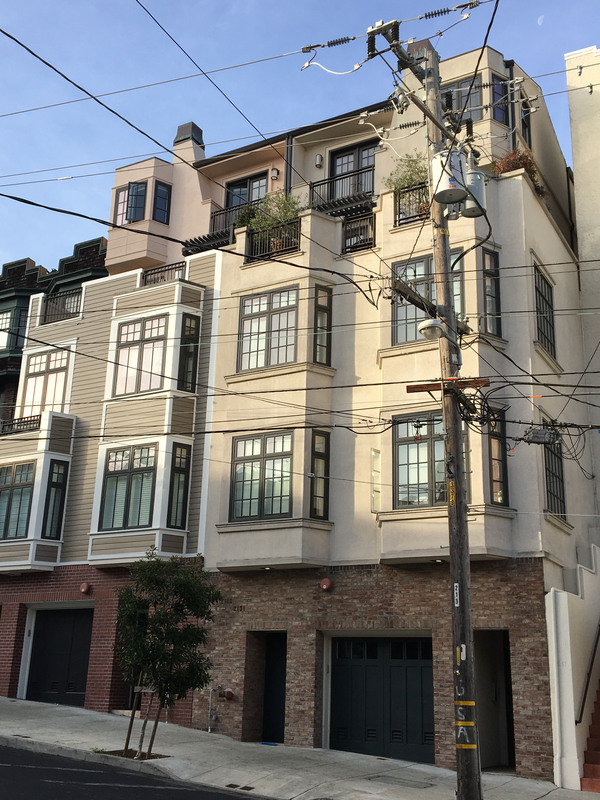 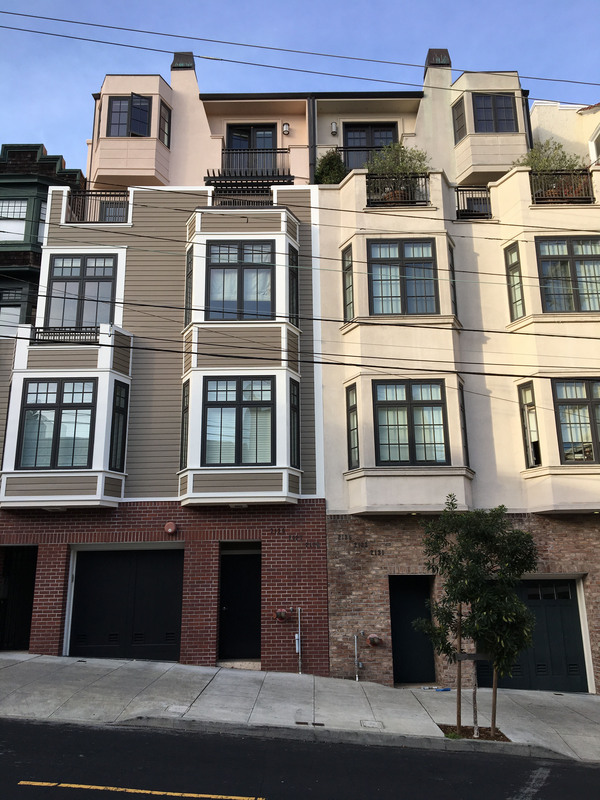 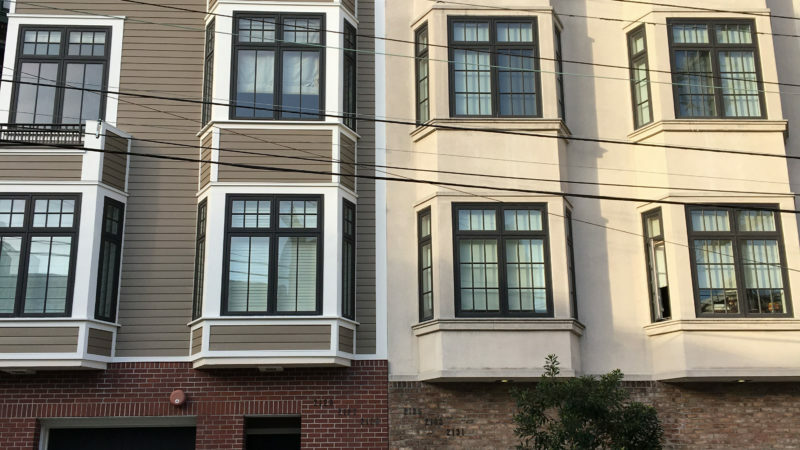 Despite the fact that these units came to market and sold in 2010 (a very challenging time in the San Francisco real estate market) we still managed to sell the units at more than a $1.5 million average selling price and realized a 20% IRR for the project.